The human resource department is the heart of human capital management. Human capital management (HCM) will greatly help any business reach its goals and objectives. An effective human capital management department will use software to help them manage their human resources. There are various types of software available for different organizations. Some systems monitor applicants while others manage time-tracking and labor scheduling. The functions of human capital management software vary greatly. Recently, there are programs that function as software as a service (SaaS). These programs may include payroll, benefits, onboarding, compliance management, and monitoring employee data. How can a human capital management software help my company? Talent management, recruiting and hiring, retaining employees, performance, compensation, onboarding, and training of employees can be a features an organization may choose to have in their management system. The workforce management system may include time and attendance, as well as labor scheduling and budgeting. It can also help with payroll and performance reviews. Human capital management also involves monitoring of analytical data. This is an important element in a company’s strategic planning efforts, as workforce analytics helps companies make sound decisions on workforce planning. A human capital management software can help a business organize, manage and maintain its workforce effectively. Understanding the needs of the staff will allow you to maintain employees who are valuable to the organization. 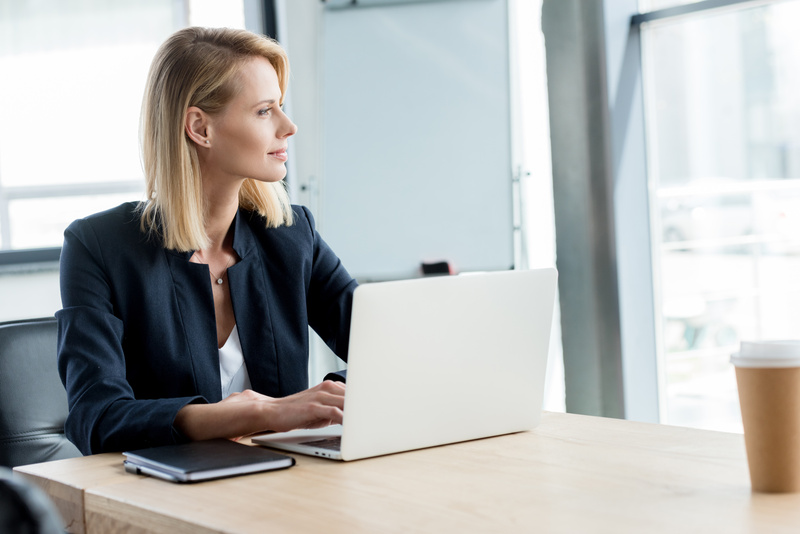 From a human capital management perspective, workforce management functionality allows managers to monitor employees’ performance, optimize work schedules, and connect this information to feedback and coaching. Using a human capital management software also helps ensure that the company’s goals are met. When the human resource department understands the direction of an organization, it can make the best decisions in recruiting and hiring the best talent to help the organization reach its goals. A human capital management software also helps the human resource team understand the organization on all levels. They can view the vision and mission, budget and current needs, as well as what the stakeholders are expecting from the company. Ask us about our simple and easy-to-use system that does employee information tracking and management for you.